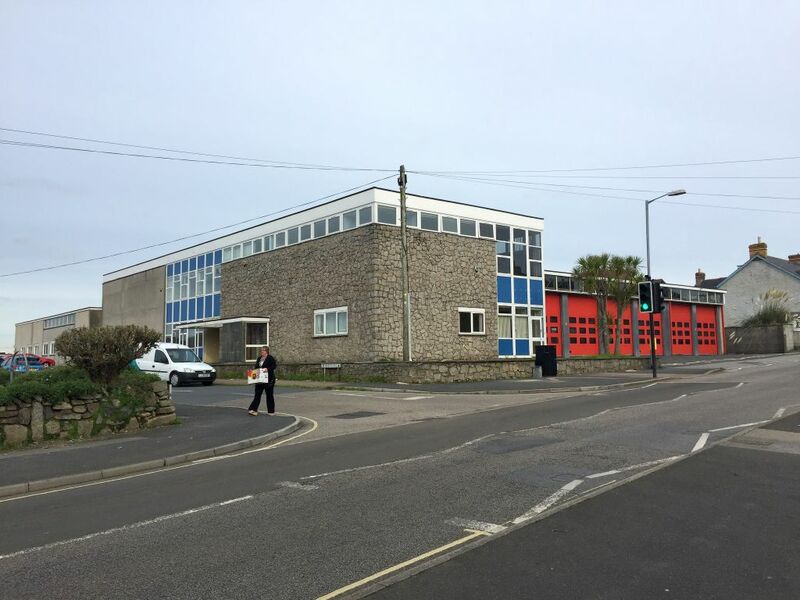 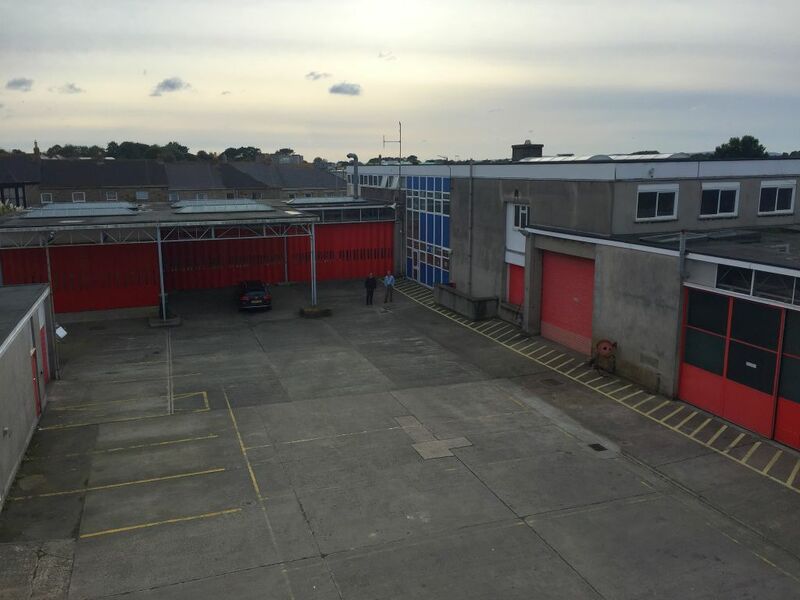 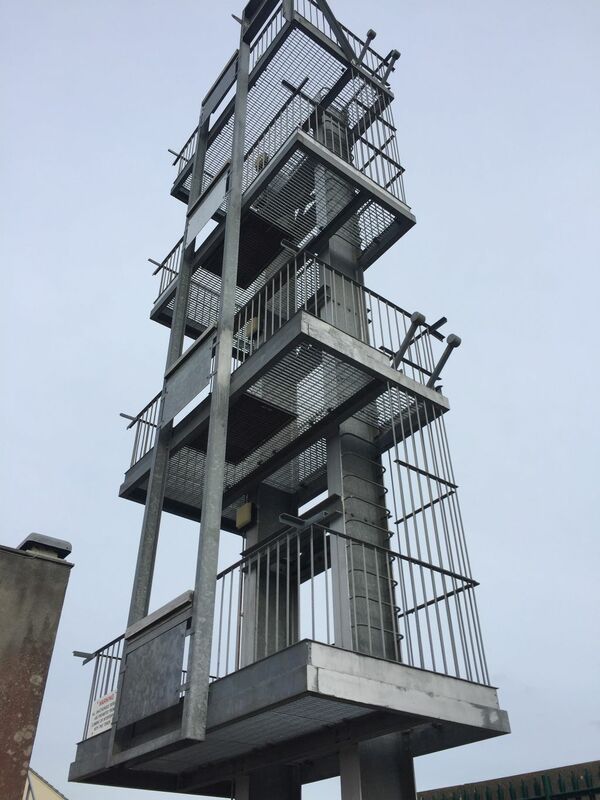 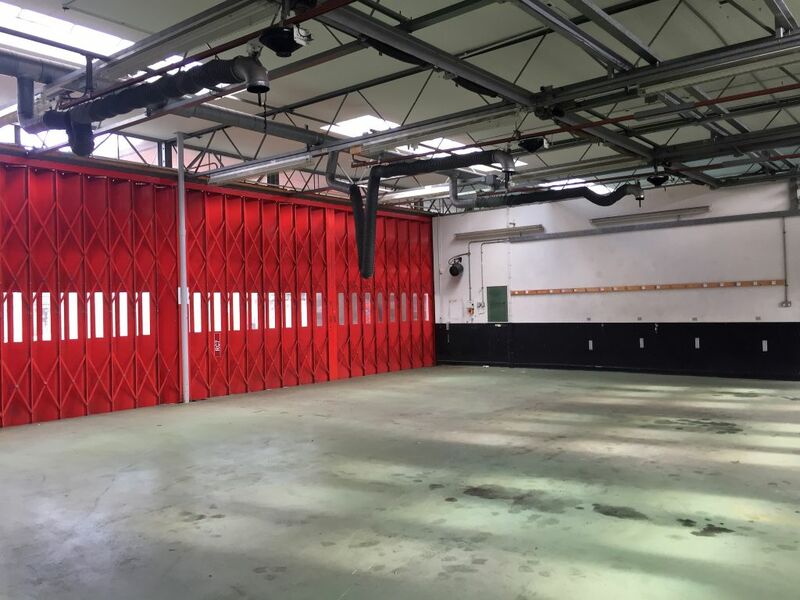 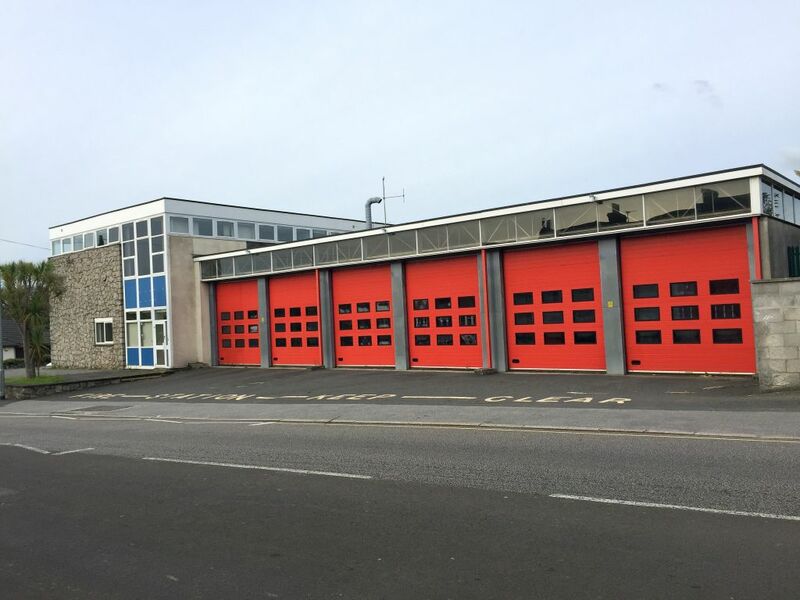 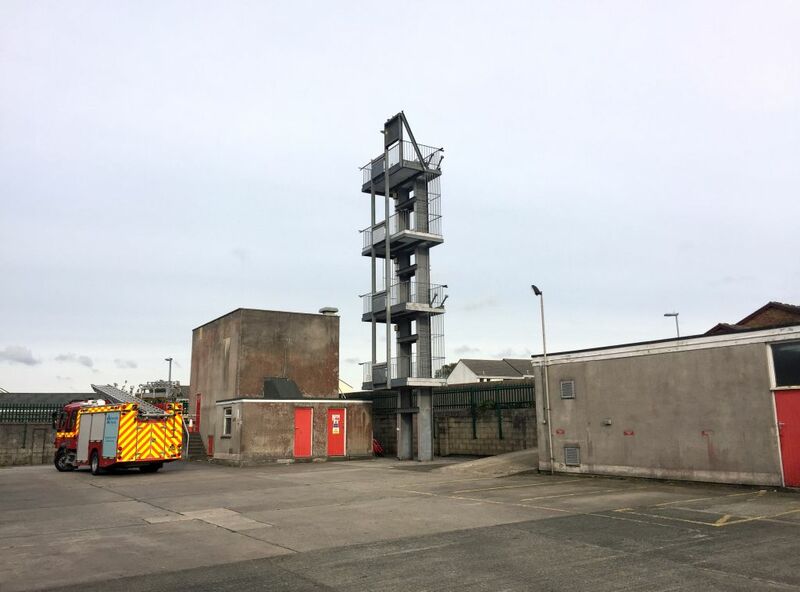 A unique opportunity to acquire the Freehold interest of the Former Fire Station. 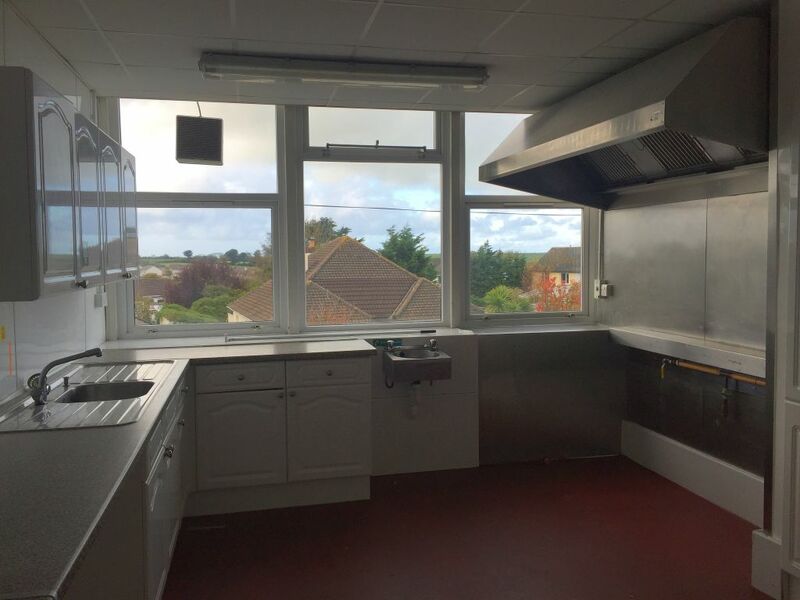 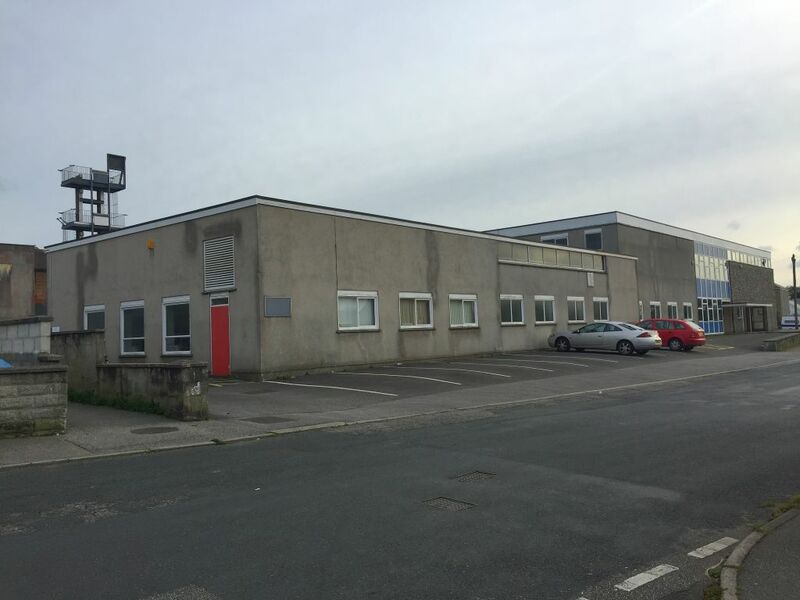 The site extends to 0.75Acres, is strategically located with good access to the A30 & benefits from roadside prominence just minutes away from Camborne town centre. 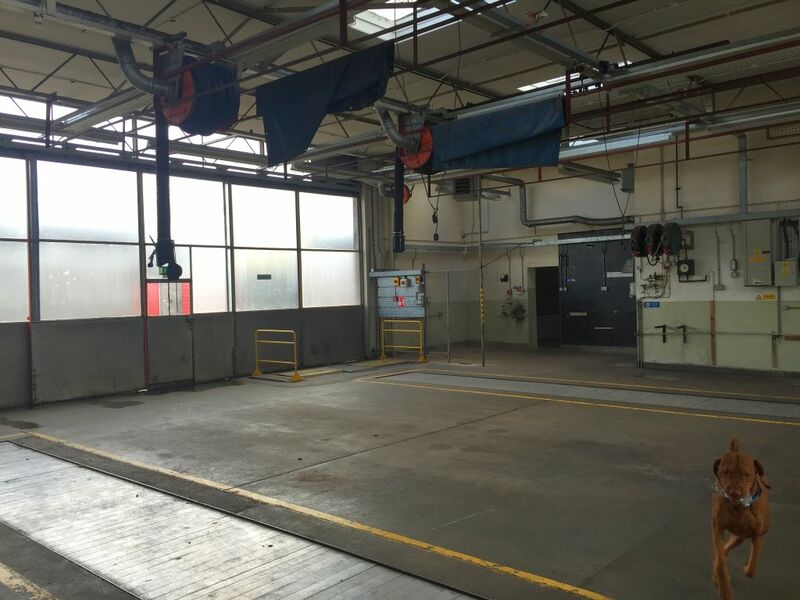 There is potential for multiple alternative uses STP.